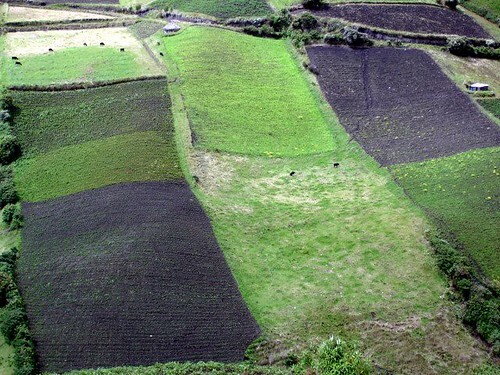 Ecuador farming is one way to create your own Ecuador job. In a moment we’ll see how to diversify globally to beat inflation and protect your savings. First, let’s look at ways to earn income abroad. 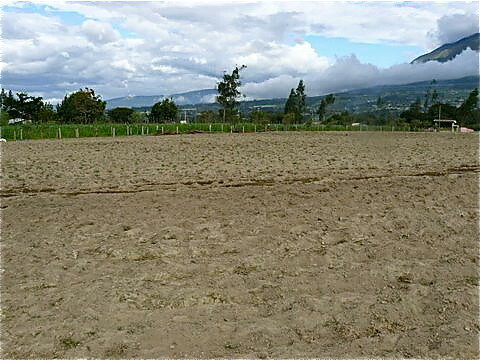 Here is some land recently purchased by a reader just outside Cotacachi… beans and blackberries are grown here. 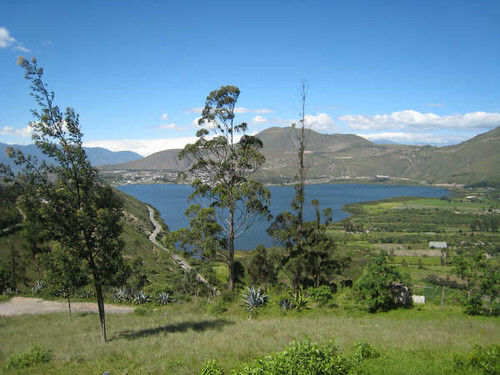 Many readers write and ask about getting work in Ecuador. Jobs are scarce, do not pay well. This is why our foundation is devoted to creating employment… but for Ecuadorians not expats moving down. 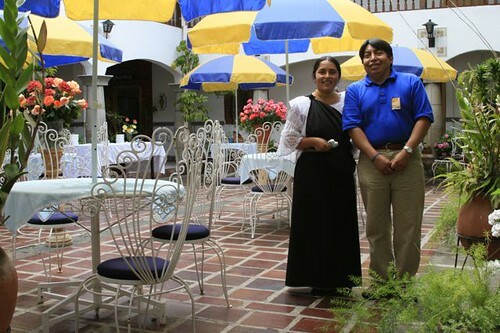 We do help our readers learn how to earn income abroad with their own business because this helps have work in Ecuador and often enhances employment in Ecuador for Ecuadorians as well. 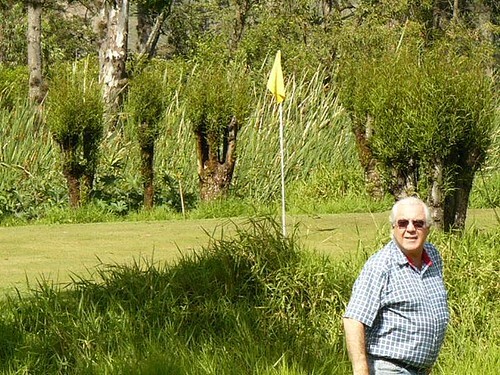 Hi Gary, I just wanted to drop you a note making you aware of another idea we came across to produce some income in Ecuador. 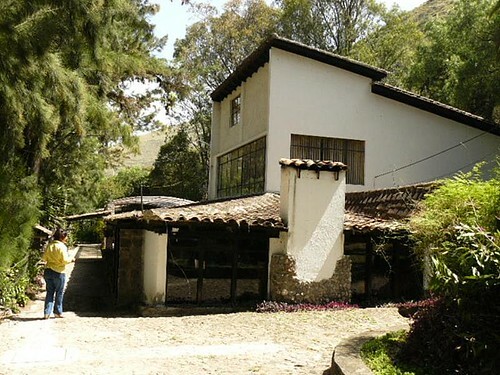 My wife and I have retired in the Cotacachi area ( we live in Ibarra now) and have been looking at some income producing ideas as we are only 52 years old and not ready to sit in out rocking chairs just yet. Believe it or not, we have settled on becoming chicken farmers! My wife and I have agreed on a partnership with a couple that own a farm. We are putting up the money to fix up a building on their land and turn it into a chicken coop. 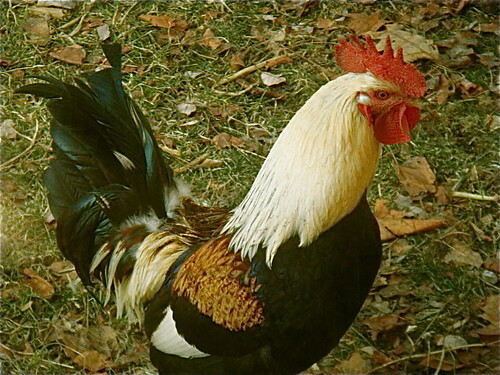 We then purchase the chicks at 55 cents each, waterers, feeders, heaters, and feed . Our partners make sure the chickens have water, food, heat, and a good clean environment. We then sell the chickens after raising them for 48 days back to the company we bought them from. They are currently offering 90 cents a pound. Overall, we are making about $1.00 a chicken every 7 weeks or so. Our chicken coop holds 2400 right now and we plan to build a couple more structures that will hold 14,000. 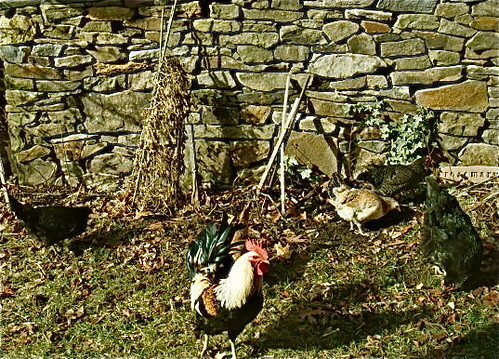 We never imagined that when we moved here, it was possible we could become chicken farmers. Our friends and family back in the States are in disbelief. Interesting to say the least! let them roam free. There is something wonderful about collecting the eggs and they are so much better than those available in the store… thick shells…. deep orange yolks. 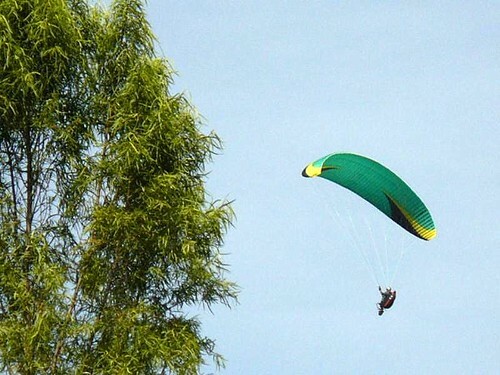 We helped another reader buy…. The greatest asset we can have is the ability to earn anywhere in the world doing what we enjoy. This is why we offer our course Tangled Web… How to Have an Internet Business. Jyske Global Asset Management just finished altering their managed portfolios after their late August Investment Committee. The gearing on leveraged portfolios has been increased a little to adjust for the deleveraging effect of positive development on the value of portfolios. Here is what that means. If an investor desires a one times leverage and their portfolio started with $100,000, they added $100,000 so a total $200,000 was invested. If the portfolio has risen over 15% in the last six months, its value is now about $230,000. 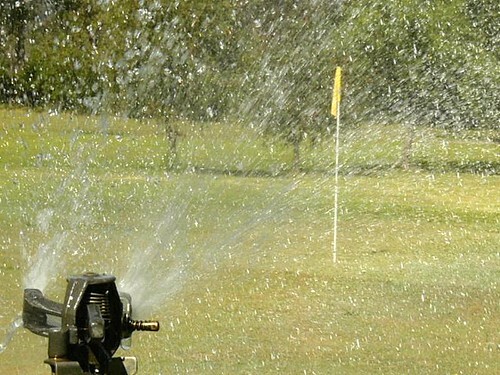 The leverage is now less than one time… so about $20,000 more is borrowed and invested. This will put the portfolio at $250,000 with a $120,000 loan. JGAM has also reduced the dollar exposure in their portfolio. They belive as I do that the US dollar is likely to fall versus other currencies. They have added more Brazilian, Mexican and New Zealand bonds to some portfolios. They were so underweighted with equities in some portfolios that they added some shares… though they remain underweight. The new shares added were: Group4 Securicor, Gazprom, iShares S&P Global Clean Energy and iShares FTSE BRIC 50. You can see a review of the portfolios and the shardes above as a Multi Currency Course subscriber. Here is a recent comment about staying about a seminar at our hotel: We both thoroughly enjoyed the workshop and really appreciated Mauricio and Alberto’s help, as well as the help from all of the hotel staff. 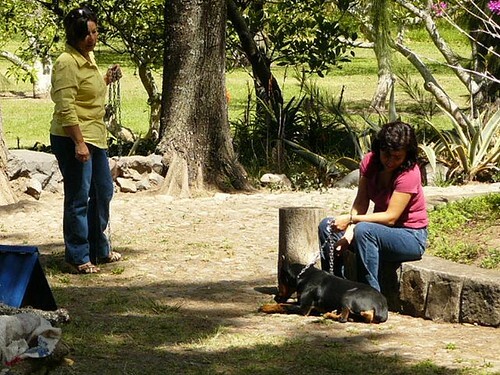 Cotaccachi truly is a magical place and we feel blessed to have had the opportunity to stay Meson. We really hope we’re both lucky enough to return in February. Ecuador beach retirement? 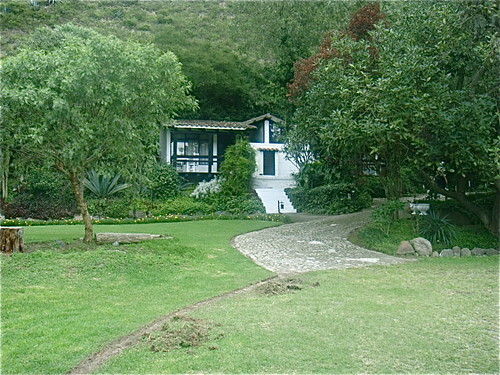 Retire in Ecuador in the cool Andes? Or just live in Ecuadorian the mountains or on the sea? 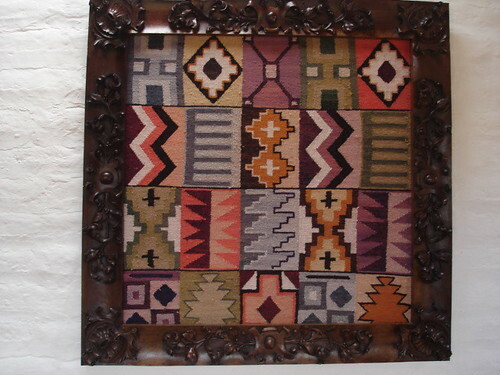 The best way to know is to visit and see Ecuador for more than a few days. 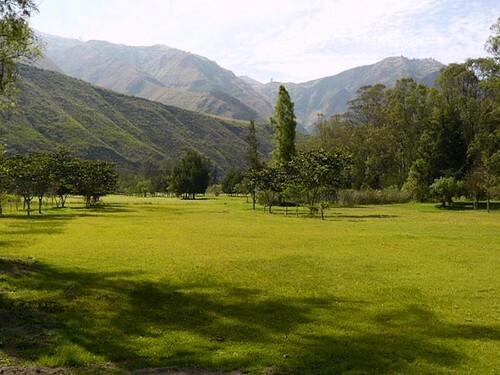 This is why we have created a Retire-in-Ecuador inspection Surf & Turf Hotel program so you can live a month in the Andean mountains and on the Ecuador’s coast at prices far below rates you would normally pay. 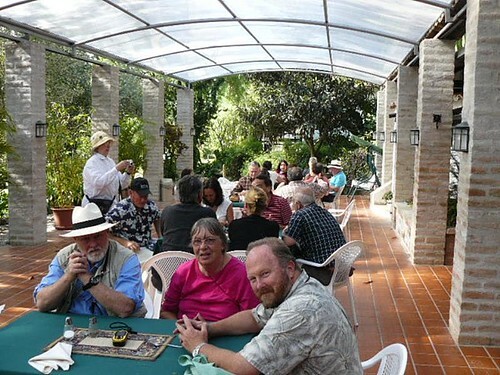 The Retire-in-Ecuador program is designed to help you see a huge chunk of Ecuador as you immerse yourself in the wonderful culture and get to know Ecuador’s friendly people. There is a secret to the program. You inspections are centered around two seemingly isolated… yet central locations to help you see as much of the country in a most efficient way. 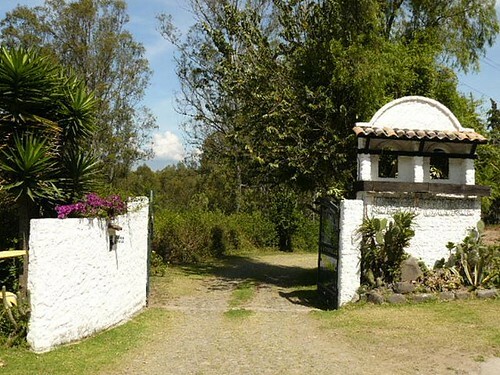 These locations are Cotacachi… north of Quito and San Clemente… north of Manta. 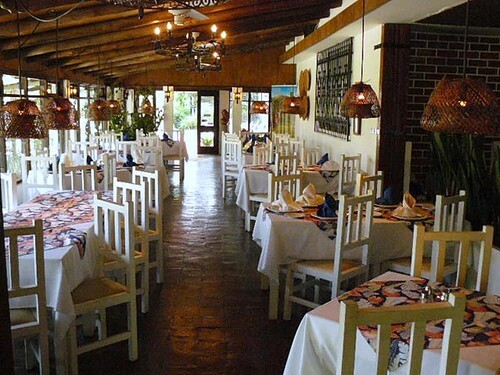 Surf & Turf lets you stay at Meson de Las Flores and Palmazul two of our favorite small hotels in Ecuador. 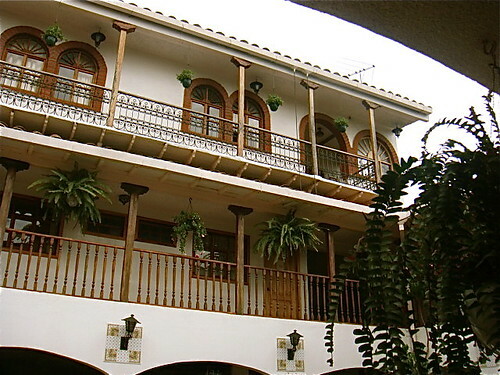 Welcome to Meson de las Flores… our colonial hotel. 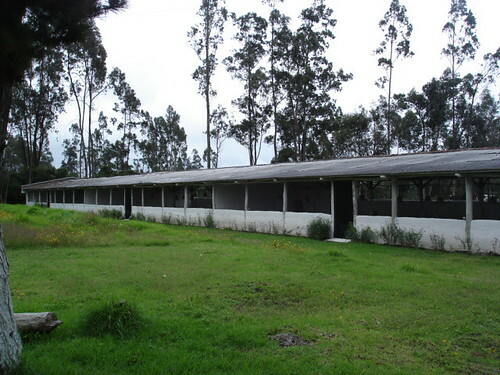 Meson is in Cotacachi and near Otavalo. 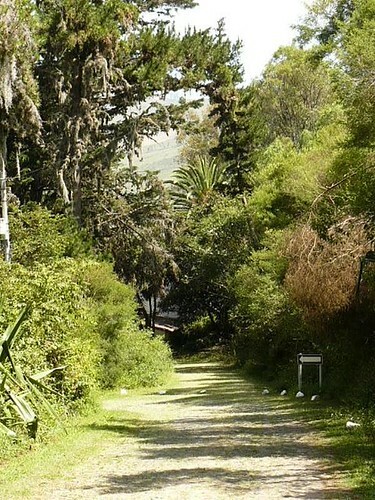 This area offers the essence of Andean friendliness and colonial charm. 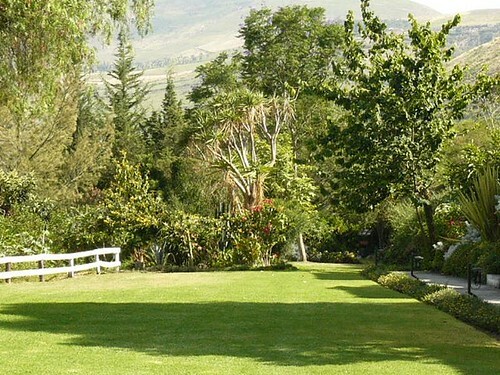 Breakfasts are included in your plan and served in this open air, central courtyard where our friendly staff helps you dine Al Fresco in the clean mountain air. 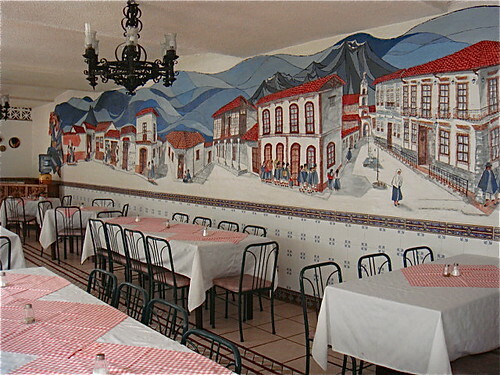 Or you can dine in the mural room. 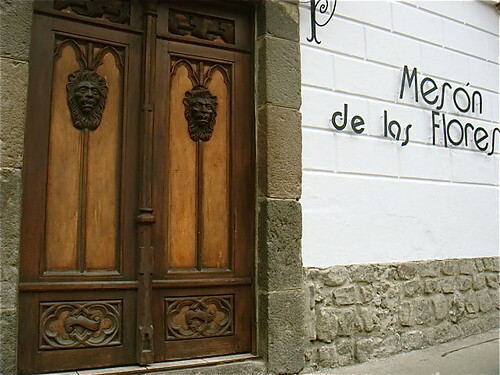 Meson is located directly off Cotacachi’s main plaza and next to the village cathedral and Plaza. Here is a view from Meson of the cathedral at dawn. 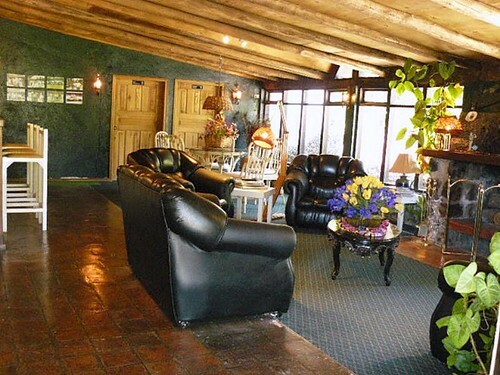 yet the rooms have all been renovated for your complete comfort. 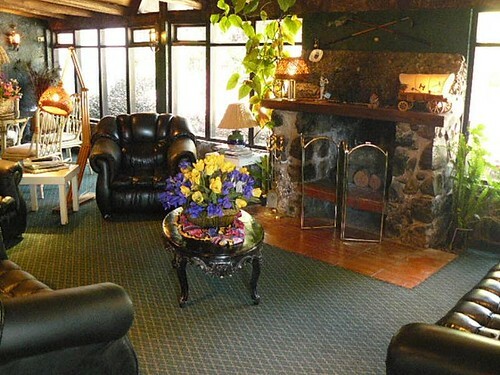 Enjoy the company of Meson guests during evenings in the fireplace room for an evening snack, drink and a blazing fire to ward of the cool mountain air. 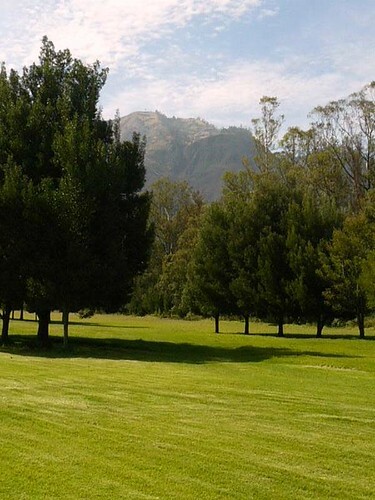 Cotacachi is perfectly located so you have access to Quito, Otavalo and Ibarra and surrounds. This is one of the major areas where new residents are moving. 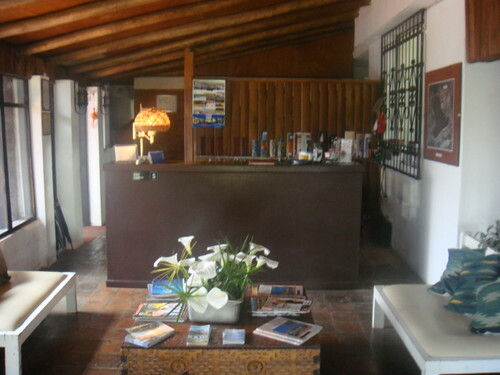 Our normal surf and turf plan provides you with two weeks stay here at Meson de las Flores. 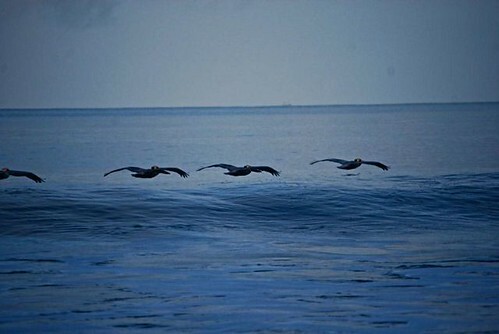 Then you head for Ecuador’s coast. 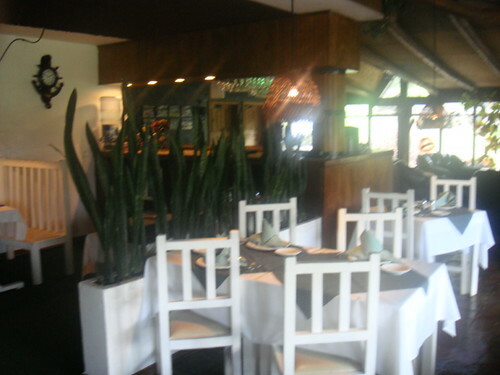 Palmazul Hotel & Spa is north of Manta, the central hub for reaching Ecuador’s beaches. Palmazul is a new hotel right on the beach. Here I am working in the beach view dining room where your breakfast (also included) is served. 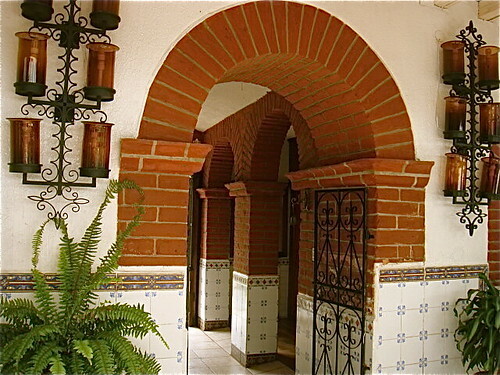 Both hotels Meson and Palmazul have just 15 rooms to assure privacy and personal attention. 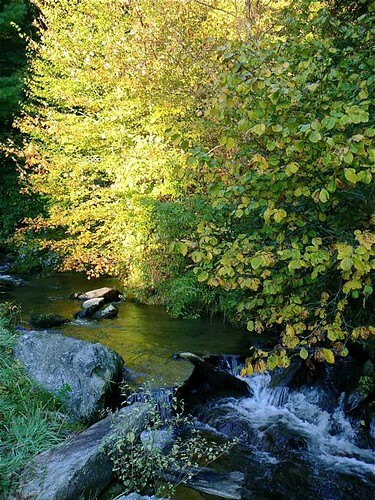 You enjoy special savings on these hotel accommodations for two weeks in the mountains and two weeks on the sea. 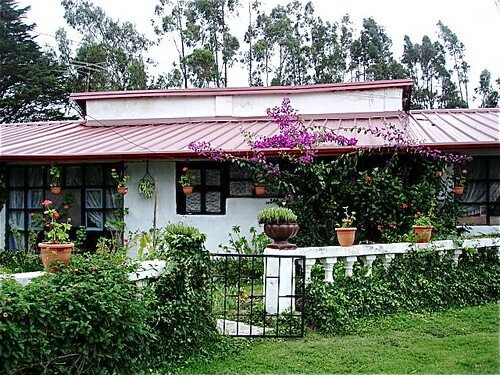 This Ecuador Hometel plan cuts your hotel costs in half and makes these wonderful hotels your home. 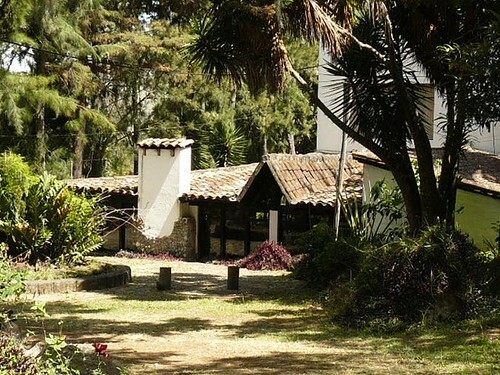 Enjoy the colonial Ecuador hotel in the Andes El Meson de las Flores and on the sea at Palmazul…14 days stay in each hotel for a low total cost of $1,299 Single, $1,499 couple order here. 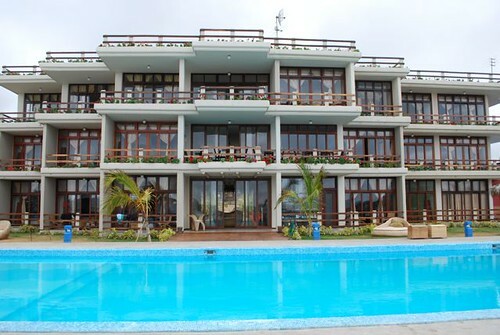 Ecuador Coastal Hotels Savings are now available at Palmazul Coastal Hotel Spa, one of the newest Ecuador beach hotels. 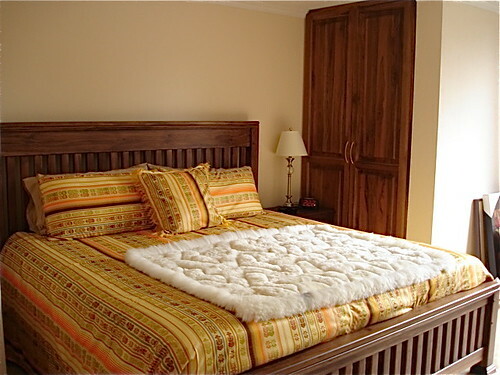 Palmazul sits directly on Ecuador’s beach and is offering an Ecuador coastal Hometel program so you can have a home away from home on Ecuador’s beach…live in luxury on the Ecuador sea at very low cost for a month (or longer) at a time. Palmazul becomes your home for an Ecuadorian coastal adventure on the Pacific. This is your Ecuador coastal swimming pool and tennis court…really on the beach…overlooking the Ecuadorian Pacific. 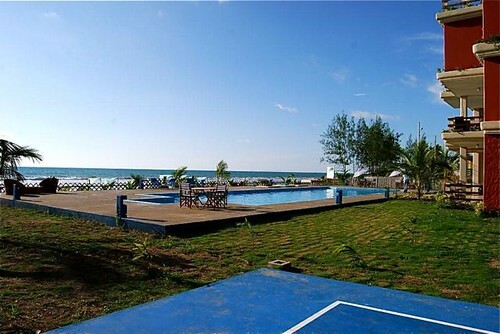 This is your Ecuador coastal swimming pool and tennis court…really on the beach…overlooking the Ecuadorian sea. Here are some snapshots of the Palmazul Coastal Hotel and Spa and next door Vistazul condos. 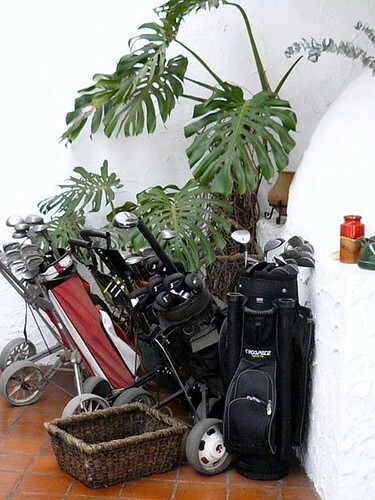 You’l stay either in the hotel or in a two bedroom condo based on availability… but everyone is entitled to use the club house, dining rooms, pools, tennis courts, spa and beach. 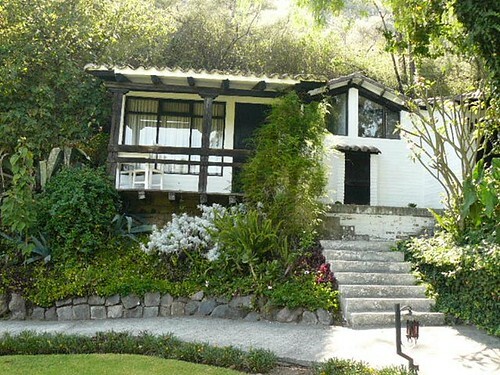 The monthly price includes a wonderful served breakfast from this dining room overlooking Ecuador’s wonderful Pacific coast. Dinner here is special too. You can visit this Ecuadorian fisherman when he brings in his fresh Pacific catch each day back to the hotel….where you can choose your meal. 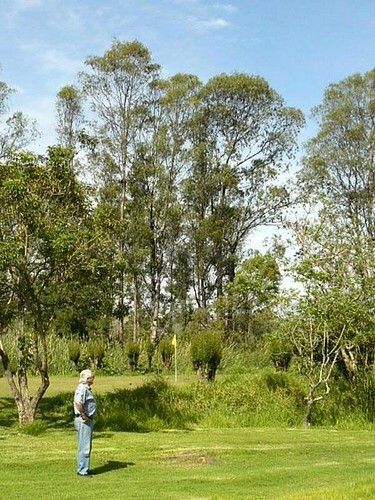 Few Ecuadorian coastal hotels offer this service. 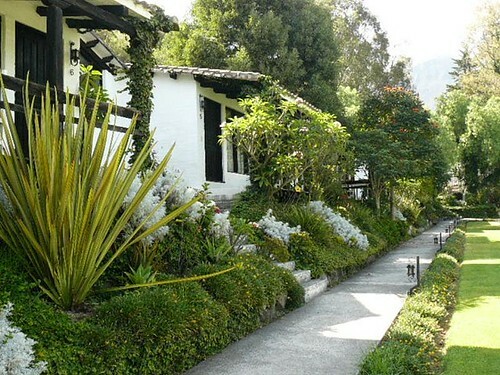 San Clemente is a charming rustic coastal village, 45 minutes north of the port city of Manta, almost exactly in the middle of Ecuador ’s coast. Bahia, Ecuador’s nicest coastal town is 30 minutes north. 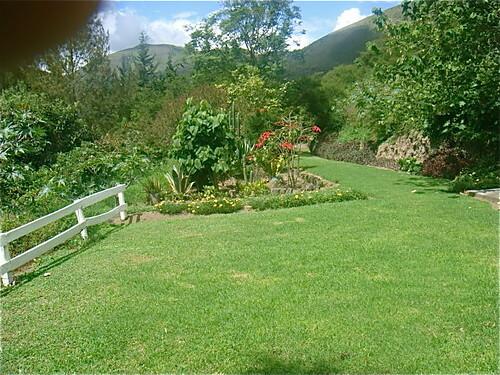 Palmazul is perfectly located on a small road that ends just a short distance away into a cliff thus enabling you to enjoy proximity to town yet it is quiet as there is no through traffic. Transportation is also easy and fun…small jitneys everywhere! San Clemente is a perfect starting point for exploring Ecuador ’s coast…in the middle of Ecuador beaches so you can reach the north or south of the coast in a day. Yet in San Clemente, the days are full. Fish from the jetties, stroll the beach, travel the coast, hike, horse ride, play tennis or just relax around the pool or on the beach. Of course you can also work. Palmazul offers free wireless broadband for your laptop. 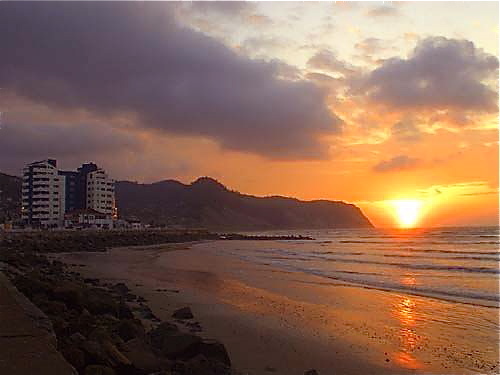 Enjoy the peace and quiet of Ecuador ’s coast, but always stay in touch electronically with the rest of the world. 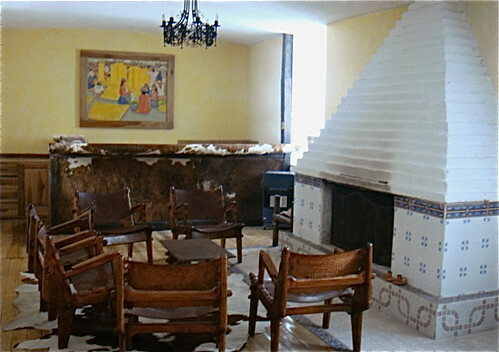 The spa also has a treatment room where you can enjoy a massage. Your room will have a view and private balcony so your comfort does not end when the sun sets. As dusk arrives so does the sea breeze…fresh into your room. The surf serenades you in a soft night’s sleep…so you’ll be ready for the gentle surf and Pacific waters warmed by Ecuador ’s never ending sun. To make your reservation, simply choose the order form below. 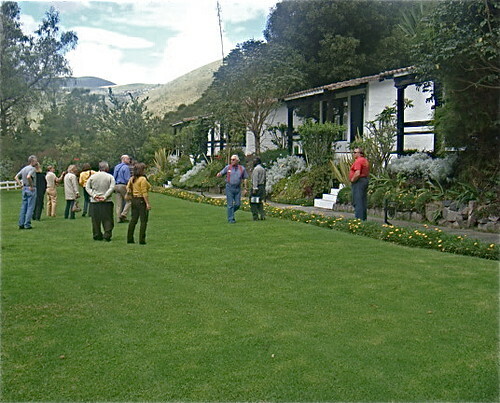 Enjoy really low rates in the mountains and on the sea with our month long surf turf Retire-in-Ecuador program. At normal rates a two week stay at each hotel (15 days at Meson and 16 days at Pamazul) would cost $3,262. You save up to $2,073 because the one payment surf & turf rate is $1,299 ($1,499 for two). 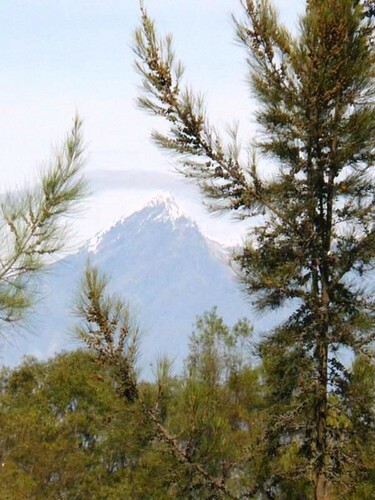 Bahia Ecuador is Ecuador’s best kept secret. A message entitled Manta Real Estate in Ecuador looked at why Manta makes investing north of this port city a good investment. 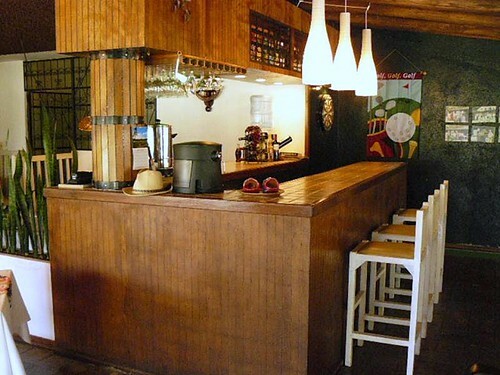 Manta may be a great place to invest…but Bahia is a great place to be! 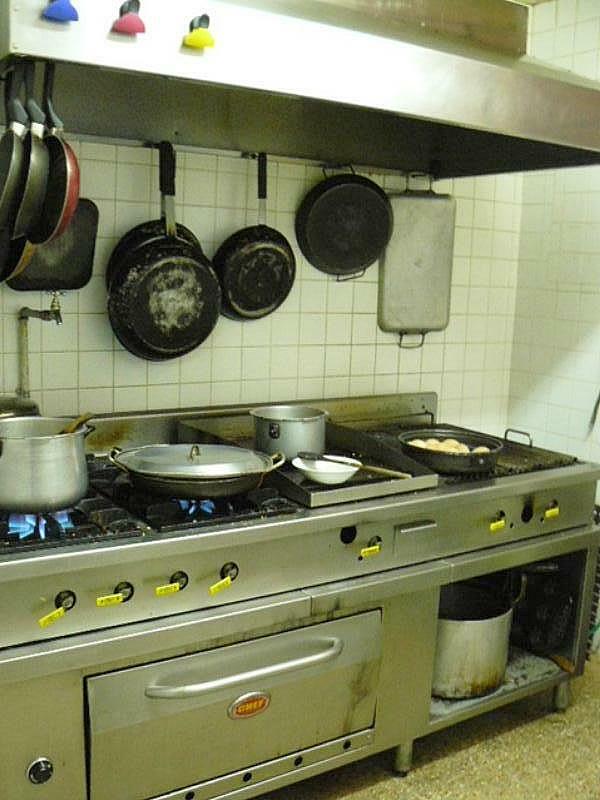 This picture at tripadvisor.com shows one reason why. Here is Bahia, Ecuador. 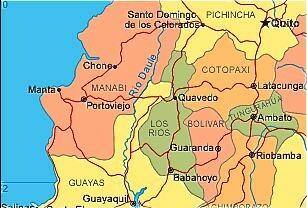 The full name of the city is Bahia de Caraquez. 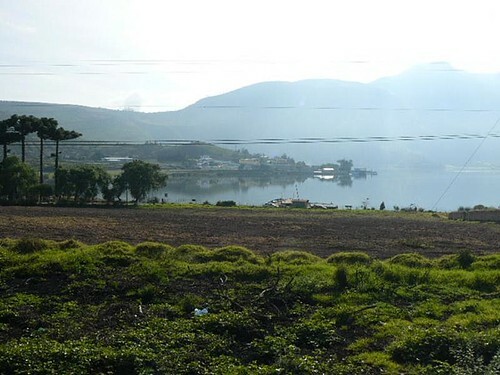 This is a town that makes living on this part of Ecuador’s coast a great place to be. Wonderful Ecuador sunsets are here. 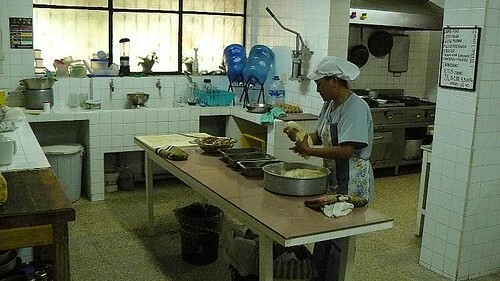 Yet as you will see below, there is much much more…here in Bahia, Ecuador. Merri and I have for the last 25 years (since we left London) always lived in an out of the way place, two hours or so from an international airport and a half hour to a nice city. When we moved to Naples, Florida 25 years ago it was a sleepy village…no WalMart…no Office or Home Depot etc. We were two hours from Miami International Airport and half an hour to Ft Myers. We would drive to Ft. Myers once ever two weeks or so to get supplies and then scoot back to the quiet life. Now we are in the Blue Ridge…nothing is here but fields and forests! We drive a half hour to West Jefferson once a week to get groceries, the Farmer’s Market and if we have to go for office supplies that’s another 45 minutes. Then we zip back into the hills. Greensboro or Charlotte airports are a bit over two hours away. 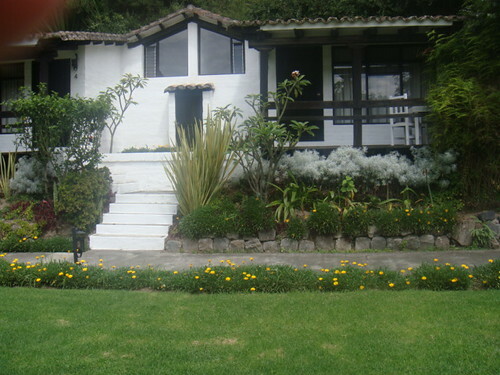 Our home in Cotacachi, Ecuador is two hours from Quito International Airport and half an hour to the City of Ibarra. 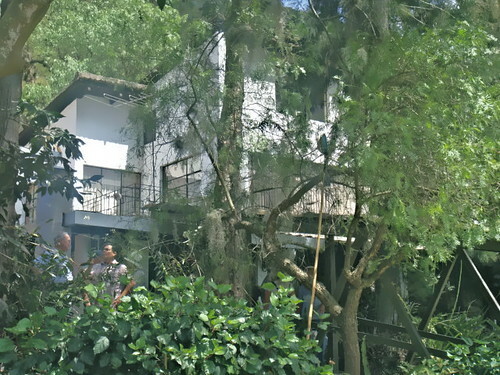 So it was no surprise when I started calculating travel times from our new home in San Clemente in Manabi Province on Ecuador’s Pacific Coast. We are 45 minutes to Manta. Add a check in and a 30 minute flight. This gobbles up two hours and gets us to Quito International Airport. A half hour north of San Clemente is the town of Bahia de Caraquez one of Ecuador’s sleepers! 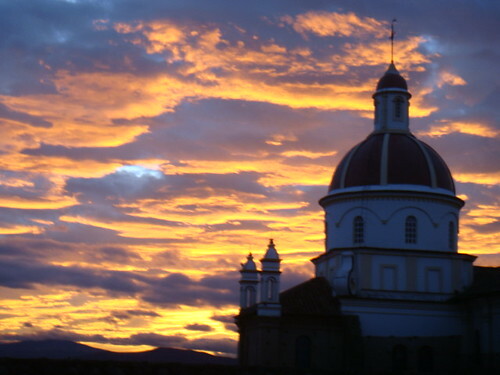 It is one of Ecuador’s nicest cities that very few people know. Bahia, first of all is clean. 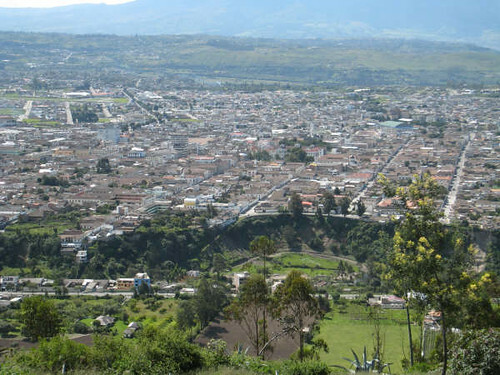 It became Ecuador’s first Ecocity in the late 1990s as a positive response to two disasters that hit this city of about 25,000 residents. 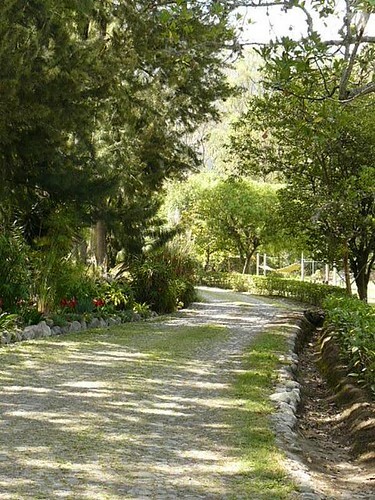 In a kindness that evolution brings, Bahía had to completely reconstruct itself. 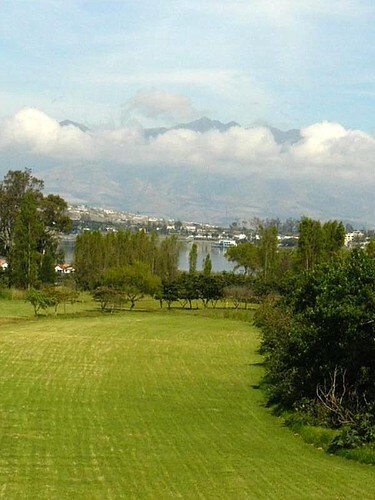 With Japanese help and funding, plus many wealthy Ecuadorians (one of Ecuador’s more successful presidents came from Bahia so it is well known in wealthy circles) Bahía rebuilt as an ecological area. The governing authorities made an official declaration of this fact. 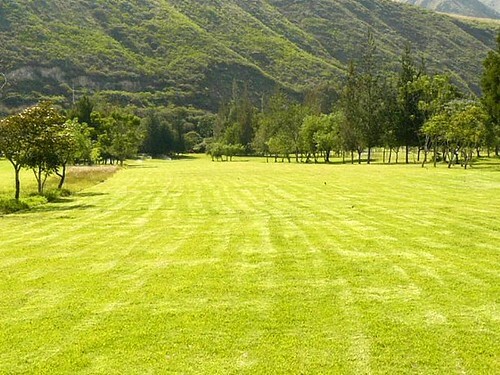 Since this time, the city has planned its development within the sustainable principals of an Ecocity. 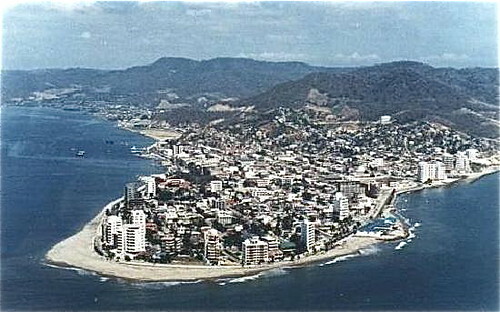 Bahía is a Pacific coastal city located on a peninsula about an hour and 15 minutes north of Manta and is bordered by the Chone River. 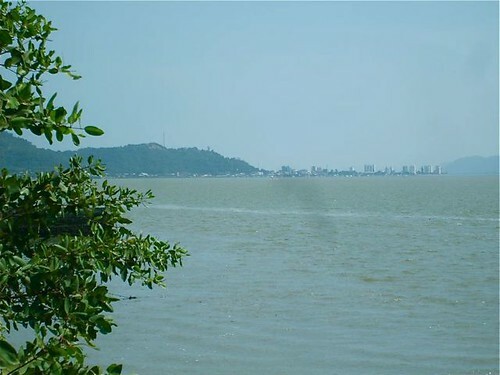 Here is a shot taken on one of our coastal real etsate tours over the Chone Estuary. 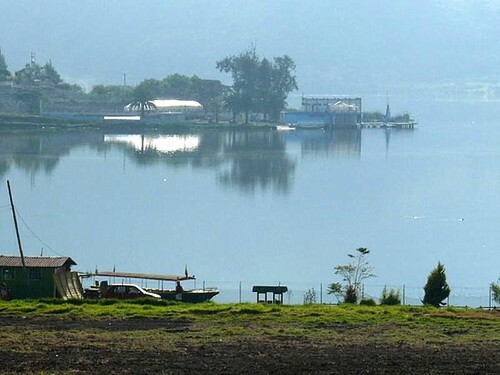 Over the last decade Bahia has become one of the country’s most attractive resort areas due to its beauty, cleanliness and access to the major cities of Quito (five hours by car) and Guayaquil (four hours by car). 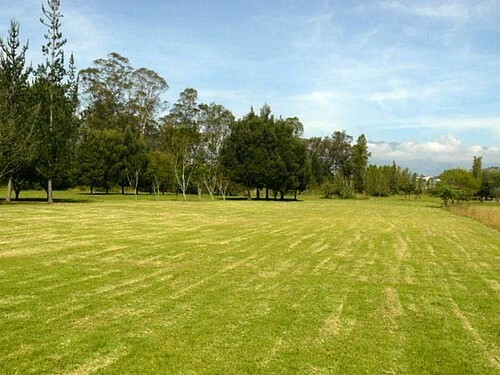 There are also two very important reasons why Bahia real estate values may now rise fast. 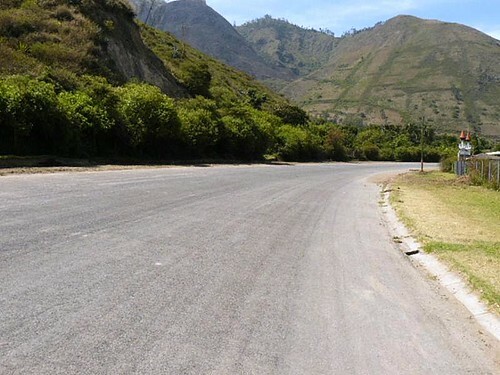 First, a new highway is being built between Quito and the coast. This construction is taking much longer than it should and costing way more than budget..but eventually it will be complete and one more concrete freeway will be able to whisk from Quito to Bahia. Second, some day there will be a bridge across the Chone. 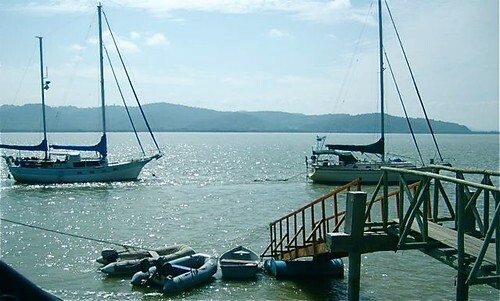 Bahia sits on an isthmus between the Pacific Ocean and the huge estuary of the Chone River. If you are traveling from the south up the coast in a northwards direction, you are stopped at the Chone. 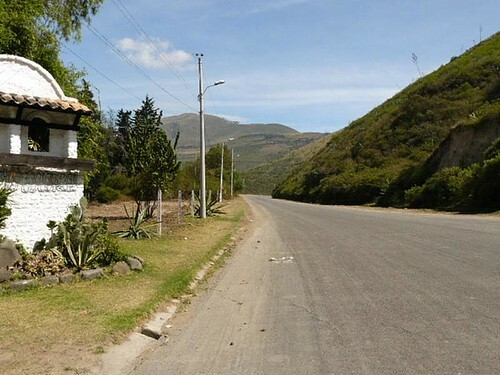 The drive onwards moves down the Chone for a couple of hours just to get back to the coast north of the estuary north. Here is a group of our real estate tour delegates looking across the Chone. This map shows it all. The only way to cross the Chone at this time is via ferry. There are usually two car ferries. This is the Pacific Coast Highway running from Columbia all the way down to Peru and Chile so cars, buses and trucks use them. Big trucks are loaded, first followed by the cars. These ferries also take foot passengers and are free. There are also passenger ferries that continually go back and forth costing about 30 cents for the trip. However, at times it can take up to two hours to get on a car ferry. 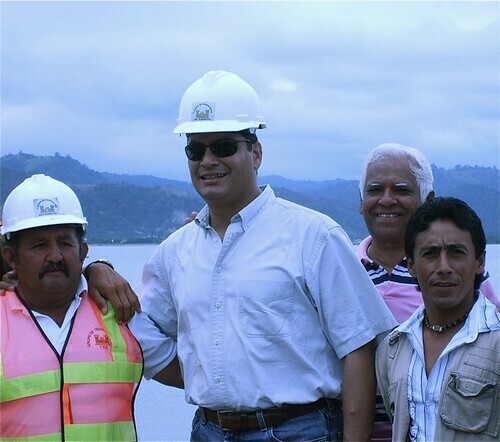 So a bridge across the Chone would be invaluable and is in the process. John Papski, our man on the coast, recently visited Bahia and President Correa there. Here is President Correa in Bahia. 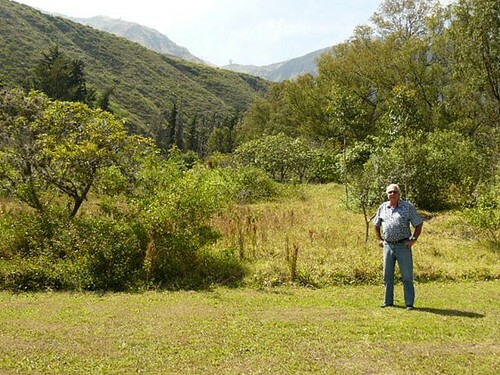 John helped me complete a two part Bahia report that is now available to our Ecuador Living subscribers. Until next message may all your secrets be as good as Bahia! 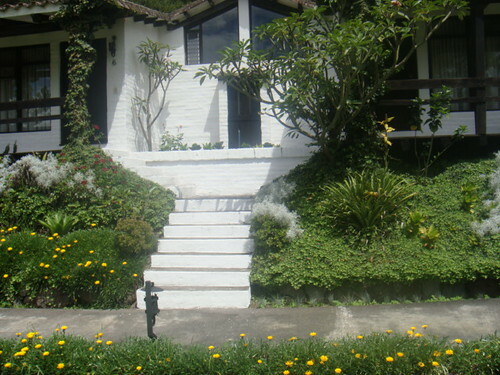 Our September 17-20 Ecuador Coastal Real Estate Tour; Quito Real Estate Tour is sold out.